Letter To The Editor: Sullivan’s Island Town Council Likes Compromise – But How Much? 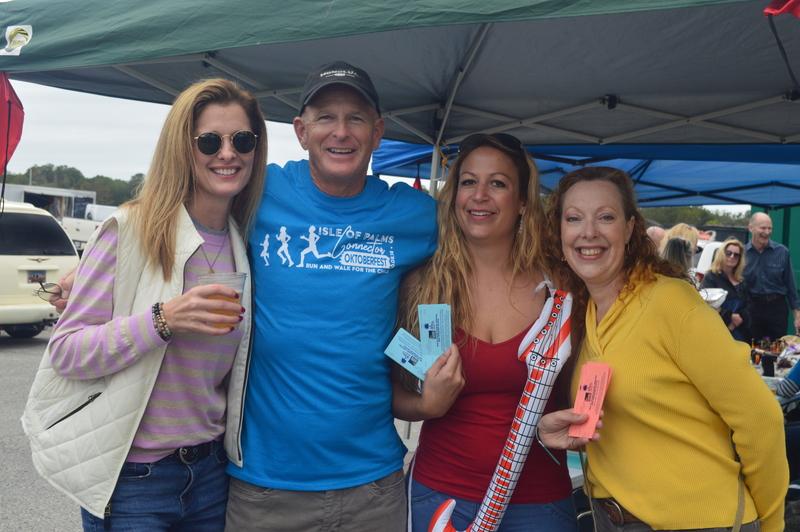 IOP Exchange Club’s Marina Fest, Nov. 4. Waterfront Improvement Committee Chairman, Patrick Harrington. But the real winners are the veterans, the children of the Charleston Youth Development Corporation, Darkness to Light, Halo, and the myriad of other organizations who benefit from the IOP Exchange Club’s benevolent endeavors. IOP Exchange members and volunteers. 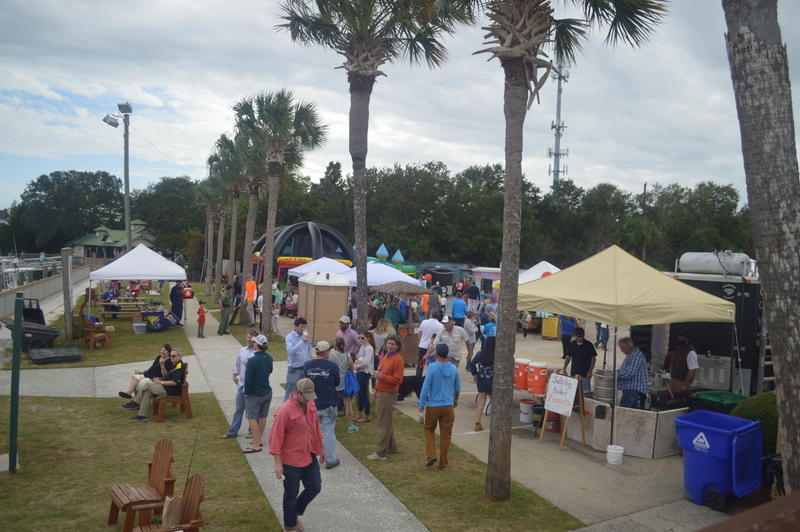 The Marina Fest was both an outreach to the community, and the Exchange Club’s latest innovative fundraiser, as it strives to raise approximately $300,000 to build a floating dock with complementary amenities, adjacent to it’s existing building at 201 Palm Blvd. The event added approximately $36,000 to the dock-designated coffer. Designed for passive waterside activities, such as fishing and crabbing, as well as an accessible launch for nonmotorized watercraft, the official objective in building the dock is “to enhance service to the community, Veterans and atrisk children by providing access to our back island waterways,” states Exchange Club literature. Gordon Robertson III, Director of Development for the Charleston Youth Development Center, serves a population who already enjoy some of the fruits of the Exchange Club’s labors, in the form of funds from the Club’s annual Connector Run. Founded in 1790 as the Charleston Orphan House, the first publically funded orphanage in the United States, the CYDC serves over 900 children and families “who have been brought to our doors because there no longer exists a safe home where they can live,” according to their mission statement. “Many of our children have spent little time on or near the beautiful waterways in our region. We would love the opportunity for them to learn water safety, kayaking, fishing…experiences that would enrich their lives,” states Robertson. Tommy Bishop, the new owner of the golf cart, adds his anecdote. “We hope to enhance the quality of life for those who may benefit from the healing nature of water,” explains Exchange Club literature. Educational programs are also part of the mix, as are plans to enable local scouts to utilize the facilities. “I envision land-side community events, like ’S’more’s Night’” states Ted Kinghorn, Exchange Club Director of Development. “An internal referendum resulted in 75% of our membership voting in favor of this project,” Kinghorn continues. “We’ve got the vote, we’ve got the plans, we’ve got the permits from the DNR and the Army Corps of Engineers. All we need now are the remaining funds,” he concludes, estimating approximately $150,000 is all that’s needed to complete the funding, and begin construction. 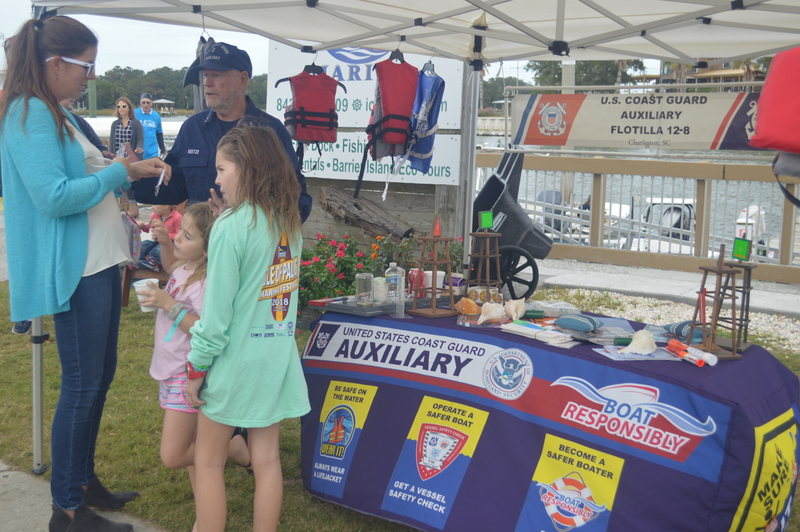 In addition to the 500 or so neighbors and friends who enjoyed the brisk, overcast day, the local businesses that participated offered positive feedback. To contribute to the Legacy Community Service Program, the ‘formal’ name of this initiative, go to IOPExchange.org or gofundme.com/embrace-the-waterfrontproject.